Since Lagaan was nominated at 74th Academy Awards, the quest for international recognition was on the rise within the Indian film fraternity. 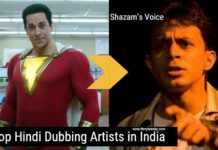 However, even if the Bollywood movies hardly get any recognition overseas, but there are several Indian filmmakers in Hollywood, who have gained international recognition by producing some amazing cinema over the years. The list is not huge, but it will surely inspire and motivate budding filmmakers to create high-quality cinema that not only earns them recognition in their own country but also internationally. 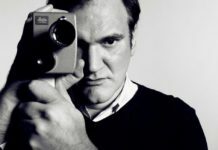 These filmmakers have established their mark in the Hollywood film industry as notable directors and slowly climbing up the charts to match the class of the some iconic filmmakers that cinema has ever seen. So, without wasting any more time, let’s look at the list of Indian origin Directors in Hollywood and British Cinema. The first name that comes into my mind while sharing a list of Indian filmmakers or directors in Hollywood is none other than M. Night Shyamalan. 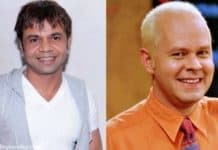 Well, who can forget the supernatural horror thriller movie, The Sixth Sense, that went on to register big nominations at the 72nd Academy Awards, Although it didn’t win any awards that night, the film certainly puts Night Shyamalan in the league of quality Indian Origin directors in Hollywood. 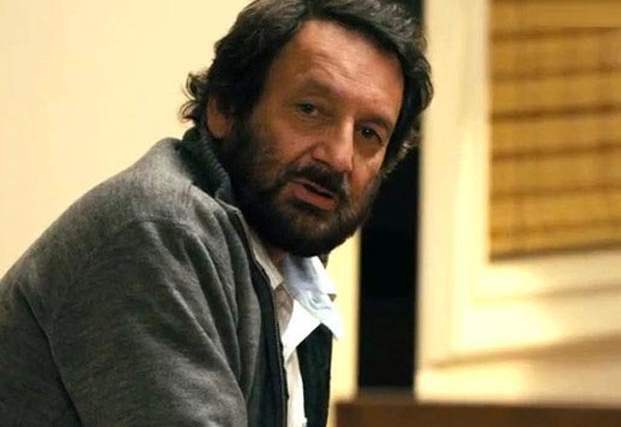 Though not an exclusive Hollywood film director and not even settled in a foreign country, Shekhar Kapoor is an Indian filmmaker, actor, and producer highly known for his works in India. However, he also directed the 1998 biopic on Queen Elizabeth that not only registered a good run at the Box Office, but it also went on to win an Oscar for Best Makeup at the 71st Academy Awards with several nominations including Best Actress for Cate Blanchett and Best Picture. 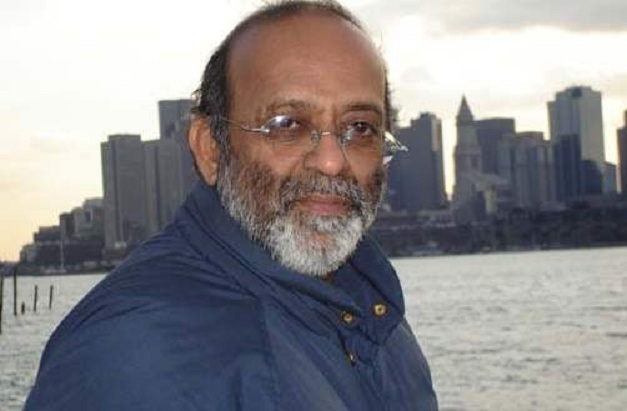 The film eventually placed the Mr. India fame director in the league of great Indian filmmakers in Hollywood. 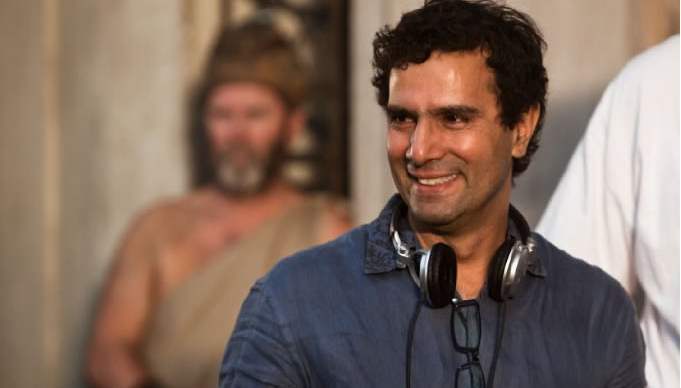 While most of the names on the list are quite popular, Tarsem Singh is one such Indian-American film director, who prefers to stay in the background. Born in Punjab and later based in California, USA, Tarsem Singh started his career directing commercials for well-known brands such as Nike and Coca-Cola. 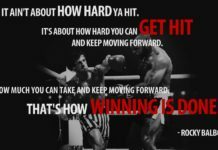 Although he proved his mantle behind the camera, directing several music videos and commercials, his real breakthrough came after Immortals and Mirror Mirror, the movies that earned him recognition as a Hollywood filmmaker. Mira Nair is an ace filmmaker based in New York. Under her production banner Mirabai Films, she has specialized in producing movies which are highly suited for international audiences in Indian society, highlighting economic, social as well as cultural spheres. 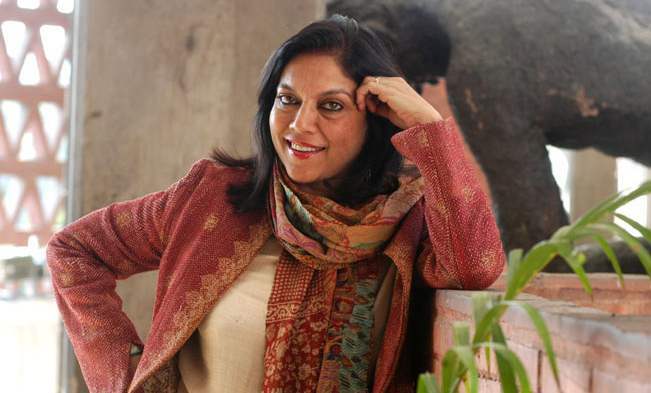 She is best known for some of her notable films like Mississippi, The Namesake, Monsoon Wedding and Salaam Bombay. 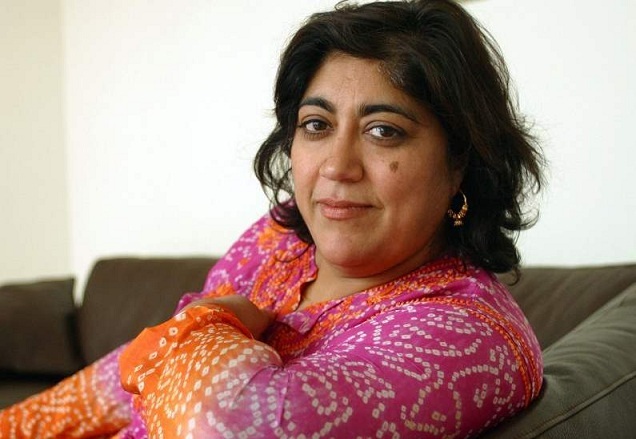 Famously known for her films like Bride and Prejudice and Bend It Like Beckham, Gurinder Chadha is an English film director based in London. Being raised in the London at a time when Indians were flocking to the United Kingdom, she has experienced the struggles and challenges that Indians go through while living in England. As a filmmaker, she tries to convey these experiences on the big screen through the art of cinema. 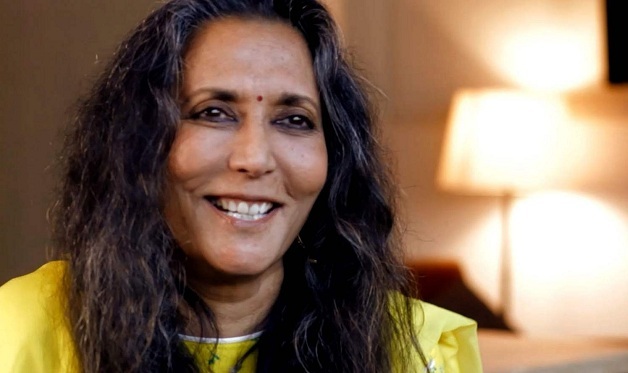 Considered as one of the controversial filmmakers in India, Deepa Mehta is a notable Indo-Canadian film director and screenwriter. She is known to make films on sensitive topics featuring Indian society and its restrictions and laws when it comes to traditional norms. She had her share of criticism and controversies for some of the notable films like Earth, Fire, and Water. Besides, such sensitive issues, she has also directed a family drama Bollywood/Hollywood that is centered upon traditional Indian stereotypes and Bollywood. Although not in the same league as others on the list, T.R. Babu Subramaniam is an aspiring director, who has worked as an assistant director under ace directors for many notable American TV Series. He has also directed several episodes of the popular TV series like One Tree Hill, ER, and Ed. Maybe, we would soon see him direct a Hollywood feature film anytime soon.